Crane Orchards in Fennville is open seasonally, depending on weather. 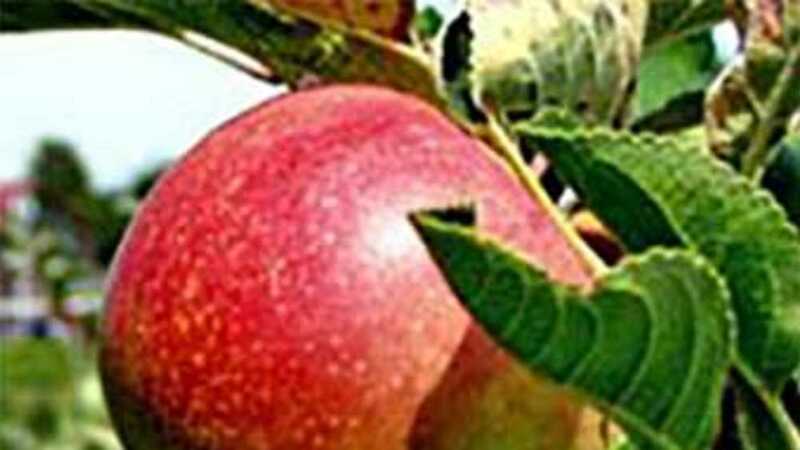 Today, aside from producing almost all of the fruit that the Pie Pantry needs for its fruit desserts and apple cider, Crane Orchards is one of the finest u-pick orchards in Michigan. With over 15 different varieties of apples, peaches and sweet cherries for the discriminating u-picker to choose from, the scenery is breath taking. We have a 15-acre Corn Maze; a lot of work has been put into this so our customers can enjoy more family fun. This is a new maze design and a Haunted Barn. For all of you who did it last year this one will have many different challenges, new maze goers this is a great family fall event. (each year we have a new maze design). Also, hayrides around the farm are available for folks to enjoy on the weekends in the fall. With each new idea offered to Cranes visitors comes the pleasure of sharing just a little of what we have here! U-Pick is open 10am to 6pm.